Our London taxi driver warns us as we drive along the south bank of the River Thames from Kingston towards Richmond that visiting Petersham Nurseries comes with challenges. The approach road is an abrupt turn past an exquisite Queen Anne mansion, he explains. The lane was designed for 18th-century horse-drawn traffic, so it's just one carriage width. Then we'll come to an ancient water meadow that will make us feel as if we've escaped London altogether. And please, he begs us, be kind to the taxi driver who will pick us up after lunch: "Clean your shoes ... that combination of Thames gravel and potting mix is a devil to vacuum." We're heading to one of the most idyllic and idiosyncratic restaurants in the British capital, frequented by royalty (Prince Charles and Camilla); superstars of entertainment (Mick Jagger, Shirley Bassey); and its core clientele – ladies who lettuce. Petersham Nurseries largely owes its international reputation to two Australian female expats. In 1997, former model Gael Boglione and her husband, Italian businessman Francesco Boglione, were watching a cricket match with good friends – Jagger and then partner, Jerry Hall – when they were told about a dilapidated historic mansion for sale nearby. Francesco went to look at it – he peered over the back wall – and was instantly smitten. The Bogliones bought the house in 1998 and moved their four young children from central Kensington, still uncertain what to do with the property. Five years later, after a lavish restoration, the mansion was ready for inspection and in 2017 it featured as one of 25 celebrity/bohemian homes in The Maverick Soul by interior designer Miv Watts and Sydney photographer Hugh Stewart. Watts is the mother of Oscar-winning actress, Naomi Watts. The property, however, also came with a commercial nursery and there was still the question of what to do with that. As a former hippie, Francesco had spent part of his youth in India, buying furniture and artworks to sell in Europe to fund his adventures. He set off for India again, seeking interesting objects with which to adorn the revamped nursery. 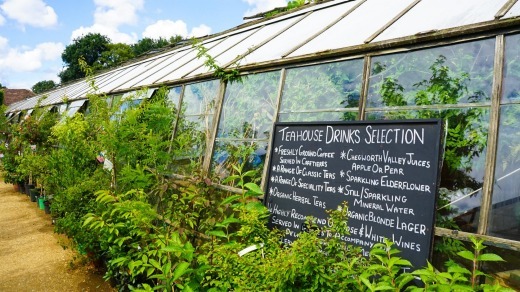 It reopened in 2004, complete with wooden tea house selling whole-leaf teas and homemade cakes. That summer the Bogliones decided to add a restaurant and they knew just the person to be head chef: Gael's fellow Australian, Skye Gyngell. 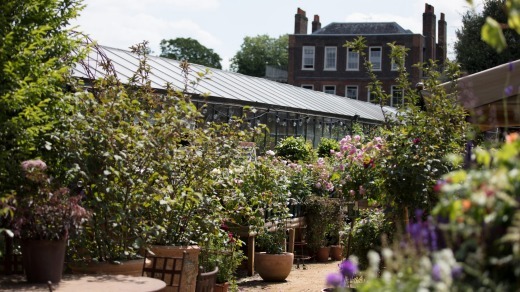 Petersham Nurseries swiftly won plaudits, including a Michelin star, for its seasonal cooking, with elegant new dishes inspired by the ingredients Gyngell found growing around her. Gyngell became a culinary star and, in 2012, moved on to open Spring at Somerset House. . 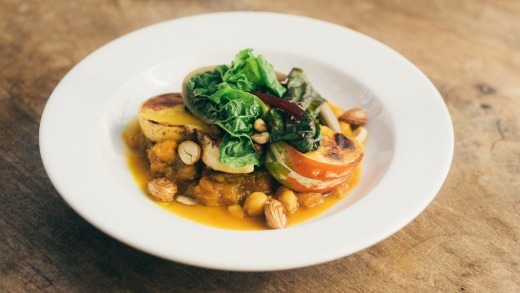 These days, Petersham Nurseries operates under "new" executive chef Damian Clisby. 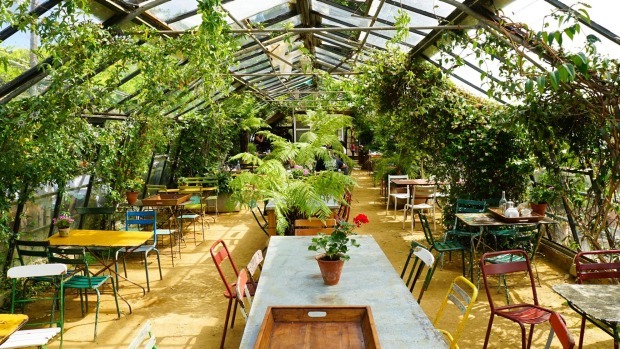 The outdoor restaurant's "foyer" is like no other in London, scented with plants, shrubs and cut flowers, and all within a few miles of Kew's famous Royal Botanic Gardens. The views are stunning, and remind you what this corner of London might have been like centuries ago. 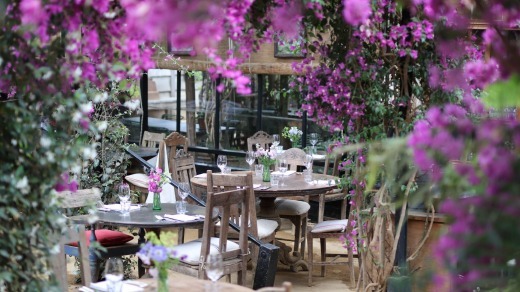 The restaurant, in a glasshouse with garden-style furniture, has hosted countless charity events. The Bogliones – who recently acquired another to-die-for home in Sydney's Palm Beach, Gaelforce – can count on a high-profile social circle to guarantee media coverage. The late David Bowie, for example, was godfather to one of their daughters. Customers at Petersham Nurseries are often knowledgeable gardeners. I was reprimanded by a very well-spoken lady for not recognising an English foxglove. And the conversation outside the unisex outdoor dunnies (Gael's influence, obviously) left me perplexed about how much horse manure I should add to my roses. The food changes every day. I recommend starting with the Petersham Rose Petal Prosecco, a luscious-looking drink that looks totally at home in its surroundings. My starter of risotto, with peas, mint and parmesan is delicious and should suffice but I feel I must try the Haye Farm Lamb with green beans, anchovy, rainbow chard and salsa verde. Harry Boglione, Gael and Francesco's son, is founder and owner of Haye Farm in Devon, which supplies beef, pork, chicken, rabbits, ducks and a huge range of organic fruits and vegetables to London restaurants. Two of Gael and Francesco's three daughters are also involved with Petersham Nurseries. Lara, the eldest, is its managing director and Ruby is the chief buyer. The family empire continues to grow. They have opened a new venue at Covent Garden and it features two restaurants: La Goccia (meaning the teardrop) and The Petersham. Both are gathered around a central courtyard full of flowers and plants. 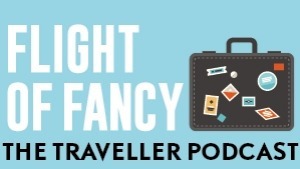 Steve Meacham travelled as a guest of Cathay Pacific and Visit Britain.